After I witnessed an amazing runway show by Abrantie – The Gentleman at the Glitz Africa Fashion Week 2014. I knew I needed to land an interview with the brains behind the brand. In case if you are wondering who or what exactly is Abrantie The Gentleman, well then let me school you. 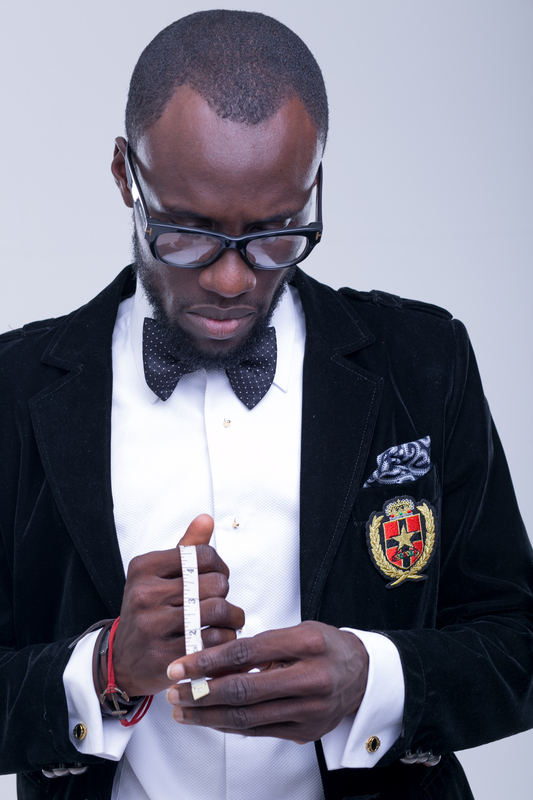 Abrantie The Gentleman is a Ghanaian or should I say an African men’s fashion luxury brand. 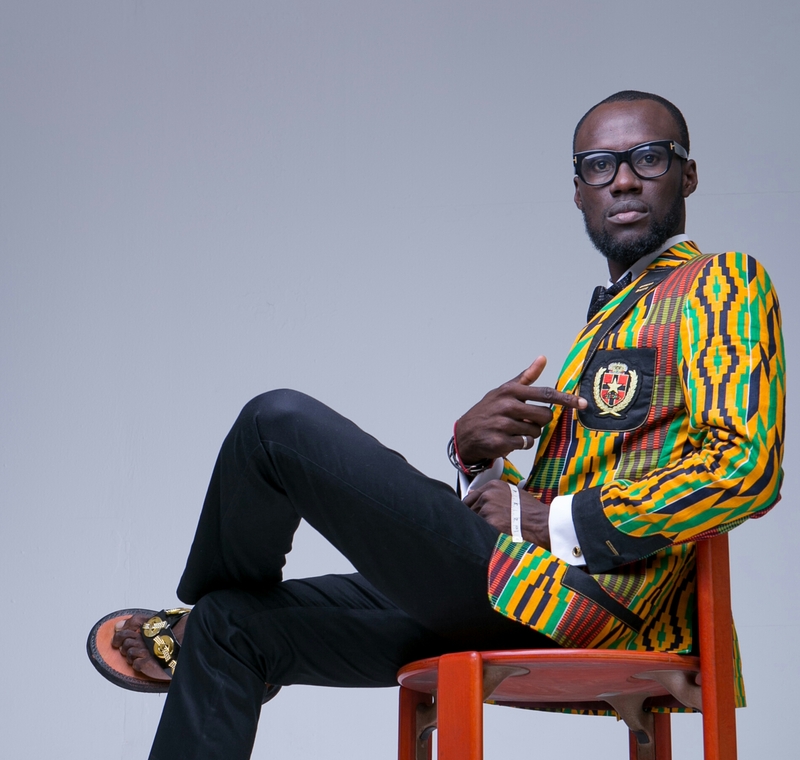 I would personally describe Oheneba Yaw Boamah, the creative director behind the brand as one of the topshots in the new school Ghanaian fashion industry. -How has the journey been so far? So far so good. Our African story telling with fashion is making waves. We believe Africa is the new future for fashion and that’s the course we are preaching. -Why the name Abrantie The Gentleman? -Global foresight, I like that. You have showcased your designs at a couple of huge platforms such as Glitz Africa Fashion Week, Africa International Fashion Week and many more, which one of them would you say was your favorite and why? I can’t have a favorite from all the platforms we’ve showcased. As I clearly said our aim is to tell the African story to the world and each platform comes with its own experience which add up to the Abrantie brand. There have been good times from every showcased being it Ghana and outside and we loving the experience it comes with it. -Since Abrantie The Gentleman is a luxury brand for men, have you ever considered making “ready to wear” clothing for the guy with not that much zeros in his bank account but still wants to get a taste of the Abrantie brand? Abrantie is a luxury brand on looks and it doesn’t break the bank. We have plans of getting a RTW soon alongside our bespoke menswear line. -What is the most expensive piece you have ever created? Expensive piece…I will say was a full piece suit. The detailing and rich unique accessories was just too dear to me. And I didn’t sell it. I pampered myself with that on my birthday. -Lol…..Would have done the same if I were in your shoes. Now I noticed besides designing for men you are now branching into women and also kids, tell us about that? – I bet it brings in the big bucks. 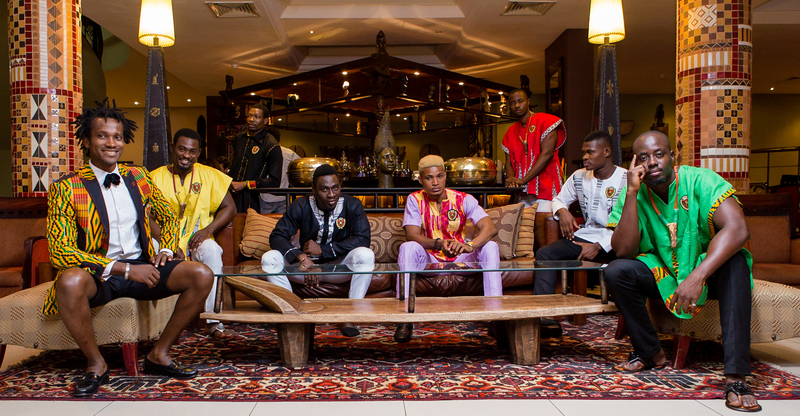 But on the real, what do you think of the Ghanaian fashion industry? 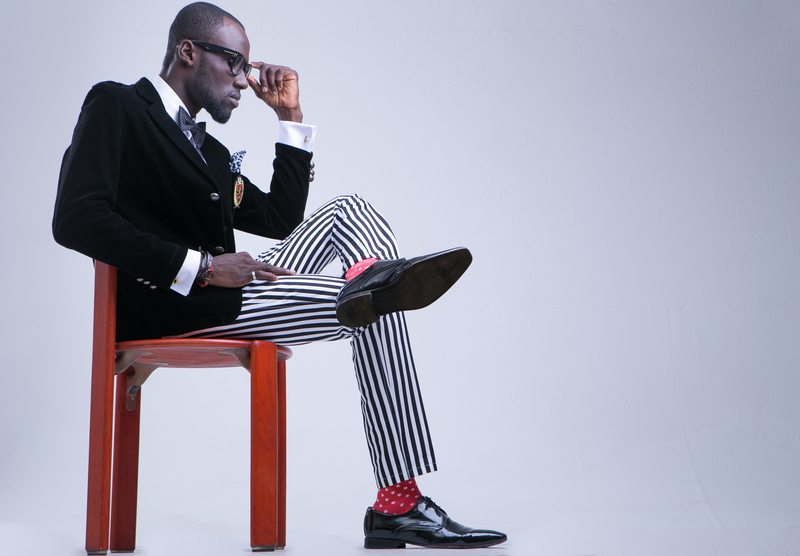 -Now after all the long creative hours, what does Oheneba Yaw Boamah do to relax? Hmm.. Do I even relax?. When I find myself doing nothing. My thinking cap gets very busy at work with ideas. -Whats next for Abrantie The Gentleman brand and also how can your fans or anyone who wants to get into contact with you reach you? For whats next..we believe in silence and letting our works speak with time. Ladies this was just for you, now you can cyber stalk these hunks…thank me later.